Do you wish to learn tarot card readings quickly? Are you a beginner in tarot and wondering which tarot book is good to start with? 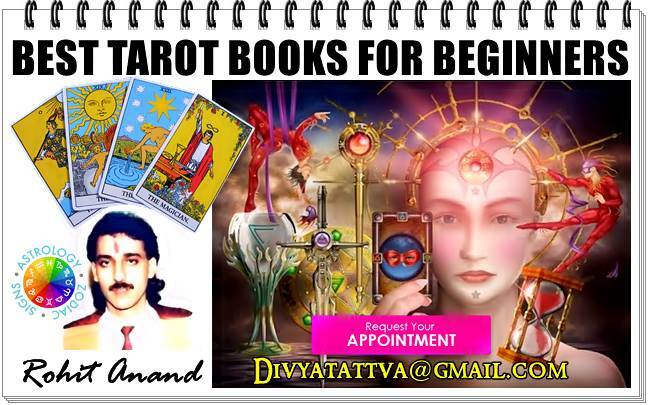 Well, at Divyatattva, we are listing some of the best tarot books for beginners which can help them master the tarot card readings quickly. These tarot books are written by top tarot card readers and will be a practical guide in learning the tarot easily. By Rohit Anand : India's Top Tarot Card Reader, New Delhi. Holistic Tarot: An Integrative Approach to Using Tarot for Personal Growth. This tarot book is specifically designed for those who are just starting with tarot. Its a good book to start with as it has everything you want to learn about tarot quickly. Level : Beginner and Intermediate. In Holistic Tarot, the author Benebell Wen has provided complete guidebook for beginners as to how to use tarot decks, tarot card meanings, tarot card spreads, and step by step tarot instructions to learn tarot. She also advises how a tarot card reading can help foster personal development. Tarot book author also gives a overview of the history of the tarot and its origins before explaining the best known tarot systems, the Rider-Waite-Smith tarot cards. Beginners of tarot will find this tarot book quite helpful in learning tarot quickly by knowing how to working with the tarot, instructions and guidelines for choosing tarot cards and taking care of deck deck. She tells you easy ways and each tarot card keywords to learn and remember the meanings of the major and minor arcana cards. 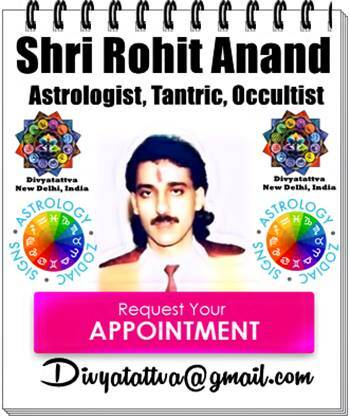 You will also learn to interpret to tarot cards with few popular and effective tarot spreads. She also has mentioned the role of daily meditation in tarot practice sessions to enhance your tarot skills and this book is likely to become the essential guidebook for serious students of the tarot. 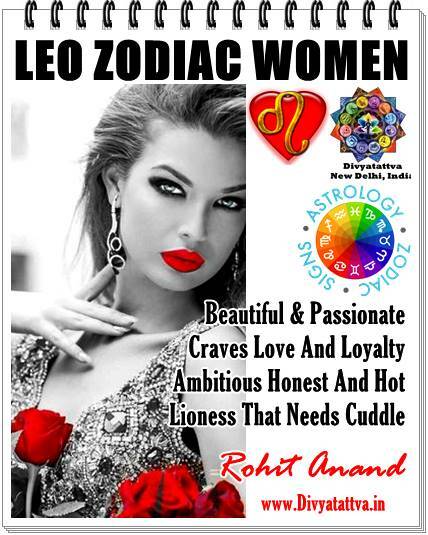 This tarot books also throws light on : How to use the tarot cards for improving relationships, career, professional or personal development?. This book contains over 500 illustrations and detailed information on each tarot card as well as different type of tarot spreads that can be used as per requirement of a client or person who is getting a tarot reading. Holistic Tarot can be called as a complete compendium of tarot studies that every beginner or practitioner should have in his or her library or tarot books. You can also download this book in PDF format online on websites like Amazon. The Complete Book of Tarot Reversals: 8 (Special Topics in Tarot) . Tarot Reversals By Mary K. Greer is a good book to learn tarot and reversals which adds depth to your tarot card readings as it gives detailed meanings to upright cards and the reversed ones too in the tarot card readings.While giving equal attention to divinatory meanings to cards, this tarot book takes the gloom and doom out of reading the reversals. Instead, it adds texture to the traditional tarot decks by giving new ideas to incorporate into the deck. Especially helpful are the beautifully explained "Shamanistic" meanings at the end of each reversal write up. If your tired of seeing reversals merely as "blocked energy" or "negative manifestations" of the upright card, then this is the book for you! The complete Book Of Tarot Reversals is a terrific book. There are not many books written on understanding the tarot cards with reversal interpretations. Author of this tarot book gives you descriptions of the many ways you can read reversals, including the Shamanistic view for each of the RWS cards (which is why I bought this book in the first place). 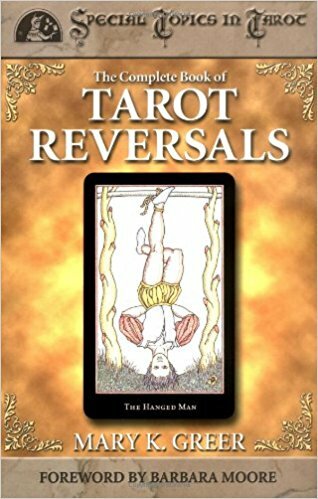 Reversals are not cut & dry and Ms Greer takes you to a different level of reading them.Not only is this book very knowledgeable, it also has some great tarot spreads using only reversed cards. I Would recommend this book to anyone who would like to learn how to read the cards in reversed with accuracy and without any confusion. Tarot Spreads: Layouts and Techniques to Empower Your Readings. 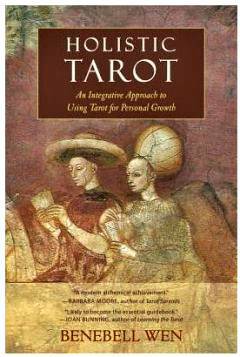 This book by Barbara Moore will add precision, depth and power to your tarot card readings. 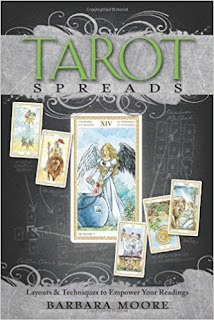 In this book the author gives many tarot spreads that are effective for asking different type of questions in tarot and how you can also modify the spread to form your own tarot cards spread. Tarot Expert Barbara Moore presents simple techniques that will surely make tarot readings more interesting, accurate, and even will give the querent seeking tarot consultations more options & control in her or his own life. This book is available online on many store and can be bought in paperback and kindle edition online. Each tarot spread illustrated in this book in done in easy to follow numbered patterns followed by detailed step by step instructions for learning and giving tarot interpretations, she explains how one tarot card is related to another tarot card in the spread and how the meanings of the tarot card changes with position and place where it is placed.As for contents of this book , I can't remember of a better tarot book for beginners that I have read which brings together both creativity and intuition and also deepening and anchoring the readers or tarot lover's understanding and philosophy of tarot and how to read the tarot cards. 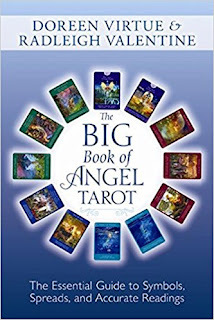 The Big Book of Angel Tarot: The Essential Guide to Symbols, Spreads and Accurate Readings. If you are into angel card readings, then this book will enhance your readings and will provide you will the additional reference guidebook to learn tarot cards. This tarot book describes the symbolism in the cards with the general meanings that will add depth to card reading with beautiful illustrations. If you have been using the The Angel Tarot deck, then his book will become really helpful in learning basics and fundamentals. Author: Doreen Virtue and Radleigh Valentine. You will love the additional information about astrology, symbolism and the dreamers journey the authors of this beautiful book Doreen Virtue and Radleigh adds. This book is a must if you are doing the course to become a Certified Angel Card Reader. This is an excellent resource for tarot for giving insights to historical, suite elements, astrological and numerical meanings to every card in the tarot deck and can be very helpful in understanding other tarot decks! But i would advise anyone to go in for this deck only if you are into Angel card reading and have interest in numerology and astrology too, its only then you will benefit from this book. This tarot book has the section dealing with the card spreads as the author has provided few basic spreads for health, love, relationships, career and another spreads that deal with general questions for everyday life.